An action-packed Boxing Day of Premier League football saw Jesse Lingard score twice to salvage a point for Manchester United against Burnley while Harry Kane netted another hat-trick to become the highest goalscorer around the world in 2017. Callum Wilson was the hero for Bournemouth against West Ham and Philippe Coutinho scored another trademark wonder goal as Liverpool eased past Swansea. 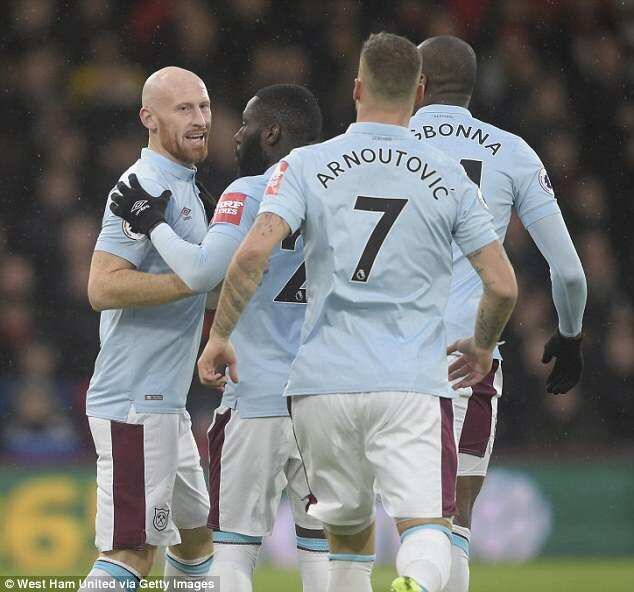 In recent weeks Marko Arnautovic has been the name on every West Ham fan’s lips with crucial goals against Chelsea, Newcastle, Stoke and Bournemouth. However, it seems the club’s kit men have still not got to grips with how to spell the Austrian forward’s name as he was sent out against Bournemouth with the name ‘Arnoutovic’ on his back. 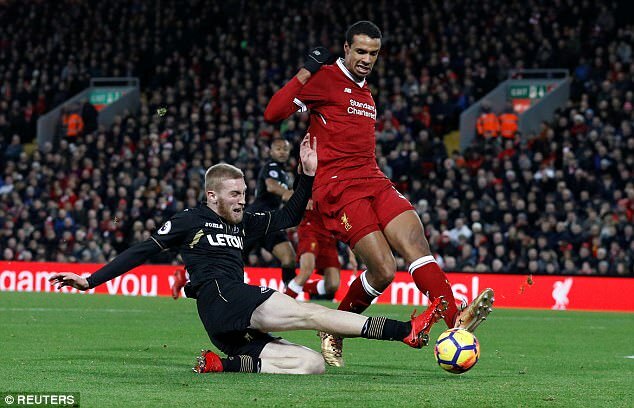 The issue of the high boot in football has been a topic of conversation this season after Sadio Mane was, wrongly or rightly, sent off for Liverpool against Manchester City after a dangerous collision with Ederson. 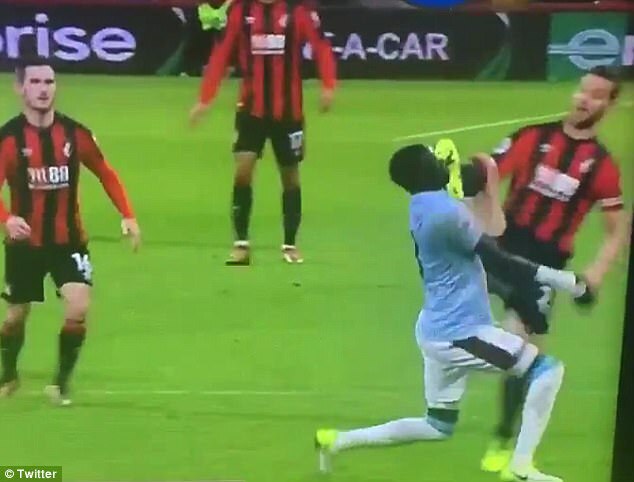 Once again supporters will be bemoaning the consistency of Premier League referees though as Robert Madley somehow didn’t give Bournemouth’s Simon Francis his marching orders against West Ham. 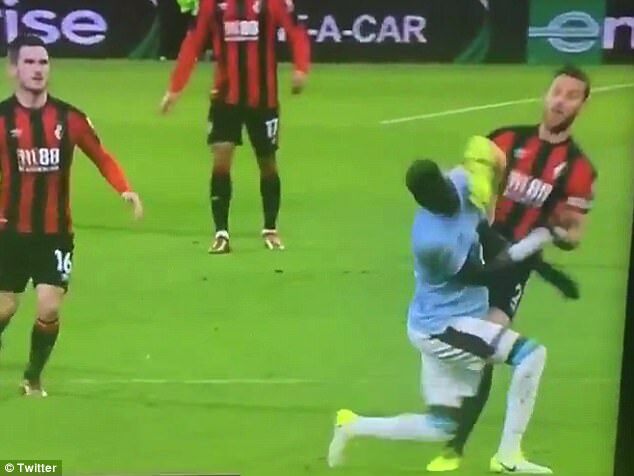 The defender wildly kicked Cheikhou Kouyate in the face during the first half but was fortunate enough to only be given a yellow. 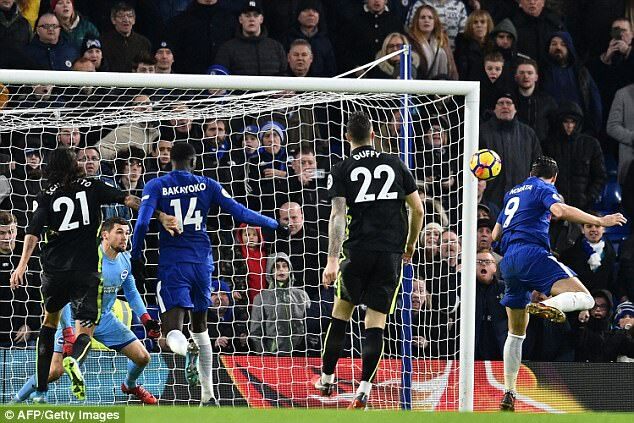 It took 46 minutes for Chelsea to open the scoring at home to Brighton but when they eventually found a way past Mathew Ryan, it was a goal truly made in Spain. As Cesar Azpilicueta crossed for Alvaro Morata to head home, it was the sixth time the duo had combined for a Premier League goal this season. 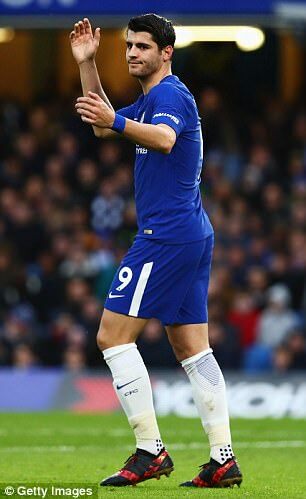 That equalled the joint-most for one Chelsea player to another in a single season, pulling level with Cesc Fabregas and Diego Costa in 2014-15 and Frank Lampard and Didier Drogba in 2009-10. Christmas, among other things, is a time for sharing and no team are dividing their goals up quite like Watford at the moment. Molla Wague’s equaliser against Leicester means The Hornets have now had more different goalscorers in the Premier League than any other side this season with 13. 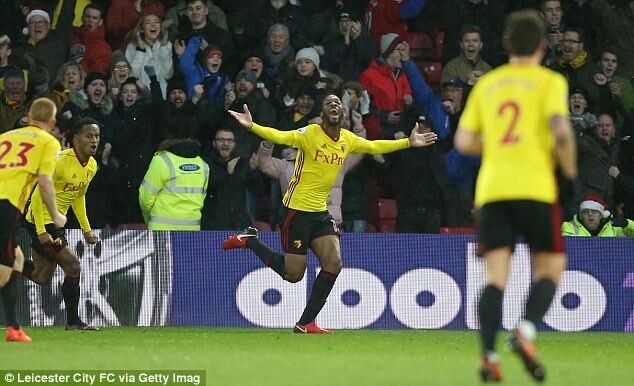 Abdoulaye Doucoure, Richarlison, Etienne Capoue, Troy Deeney, Andre Gray, Will Hughes, Daryl Janmaat, Christian Kabasele, Miguel Britos, Tom Cleverley, Stefano Okaka and Roberto Pereyra have also found the back of the net. 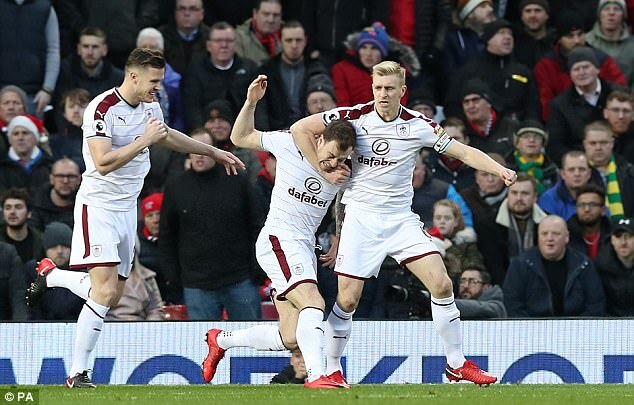 A sublime performance from Tom Heaton saw Burnley earn a point against Manchester United at Old Trafford last season while Sean Dyche’s men walked away from the ‘Theatre of Dreams’ with another draw on Boxing Day. Jesse Lingard came off the bench to score twice in the second half following earlier strikes from Ashley Barnes and Steven Defour. 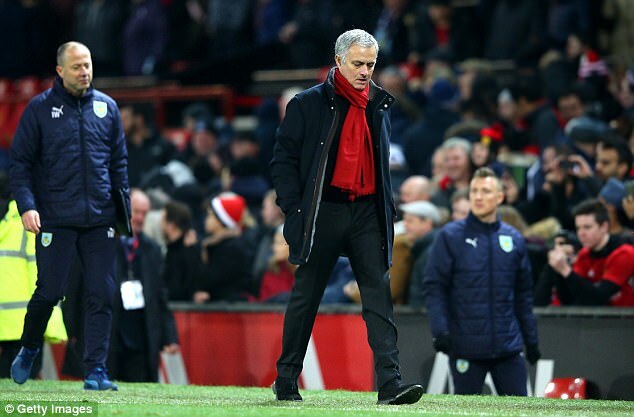 Those two goals saw Burnley become only the second different team to have scored more than once in a game against Jose Mourinho’s Man Utd at Old Trafford after Man City. 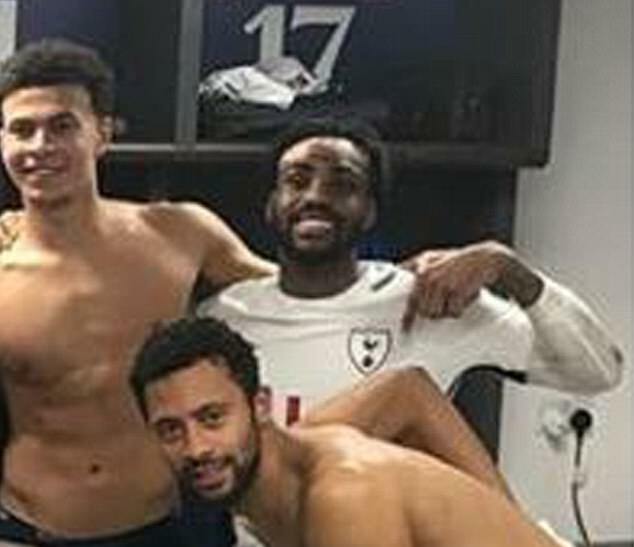 Is Danny Rose back in love with Tottenham? 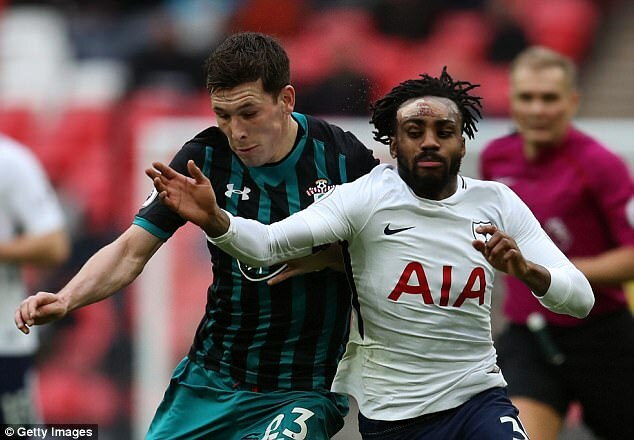 The left-back’s future at Spurs seems to have been in doubt for quite a while now but Rose looked committed to Tottenham once again on Tuesday. Rose’s discontent has been rumbling along since pre-season when the England defender demanded that the club buy more world class players to compete with Europe’s elite and revealed that he would consider leaving if an offer from a bigger club came in. 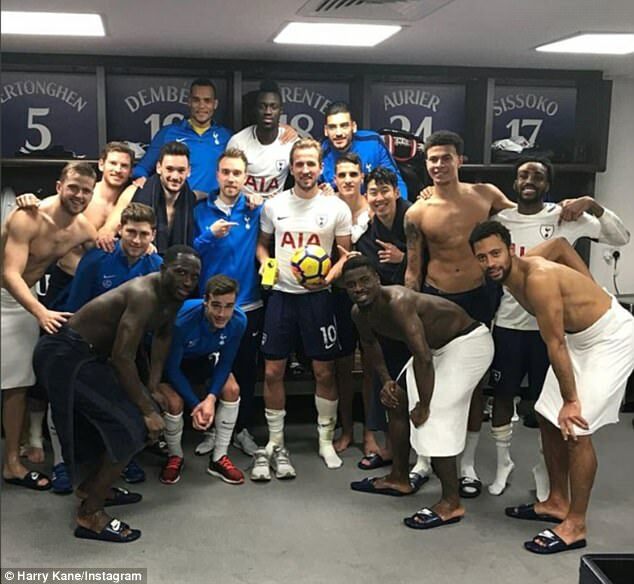 But it seems all may be forgotten as in Harry Kane’s post-match celebratory picture, Rose can be seen pointing to the Spurs badge. Tottenham decimated Southampton 5-2 at Wembley but Rose was forced to wear a large plaster across his forehead during the game after suffering an injury during training. 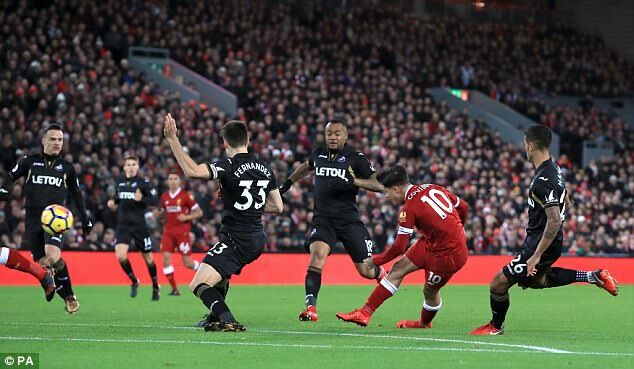 Philippe Coutinho scored his 19th Premier League goal from outside the box to put Liverpool 1-0 ahead against Swansea at Anfield. He took one touch before firing past the helpless Lukasz Fabianski inside the opening 10 minutes. In doing so, the Brazilian now has one more goal than Robbie Fowler from outside the box and is second only to Steven Gerrard, who has 33, among Liverpool players. Arguably the biggest shock when looking down the Swansea team sheet was the inclusion of young striker Oliver McBurnie from the start. However, the 21-year-old appeared to choose to not wear shinpads on his full debut. This though is against the laws of the game with shinguards part of football’s compulsory equipment. Perhaps he looked at Liverpool’s fragile defence and sensed no danger to his shins. 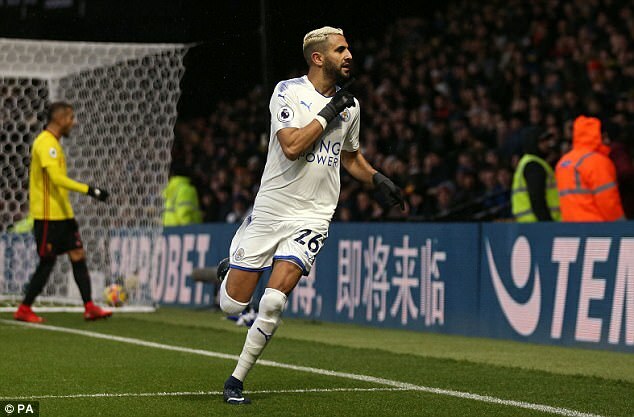 Riyad Mahrez temporarily gave Leicester fans hope of three points on Boxing Day when he opened the scoring at Watford with a header. In doing so he continued his excellent recent away form against The Hornets and has now scored in all three of his Premier League games at Vicarage Road. The Algerian also notched in Hertfordshire in both March and November 2016. 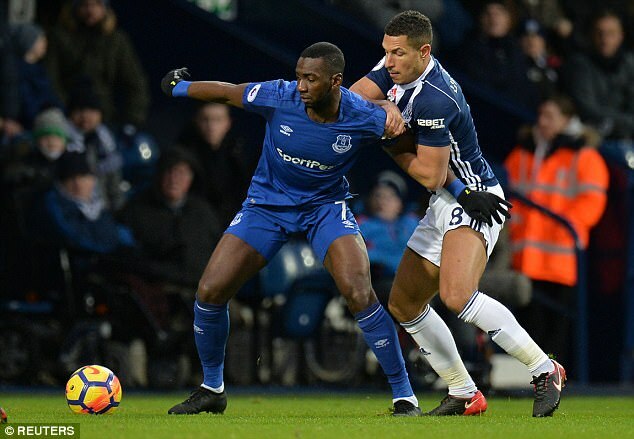 Despite their team’s rather subdued performance at The Hawthorns, Everton fans will have been delighted to see winger Yannick Bolasie return to first-team action. It was his first appearance in more than 12 months after suffering a cruciate knee ligament injury which required two operations. Bolasie lasted until just after the hour mark before he was substituted and Sam Allardyce will be hoping his return can inject some much needed flair into his attack. Among the Premier League’s Brazilian contingent we have seen the look away finish a number of times season. 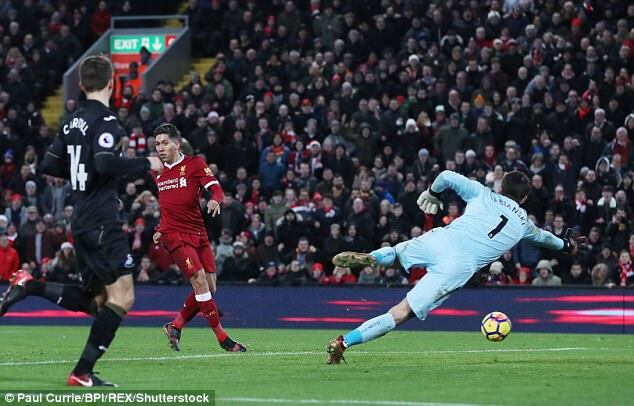 The sight of it oozes coolness and composure in front of goal and Liverpool forward Roberto Firmino added insult to injury when he looked away before stroking in his side’s fourth goal against Swansea. Firmino also pulled out the trick against Sevilla in the Champions League while Manchester City’s Gabriel Jesus has also done it.